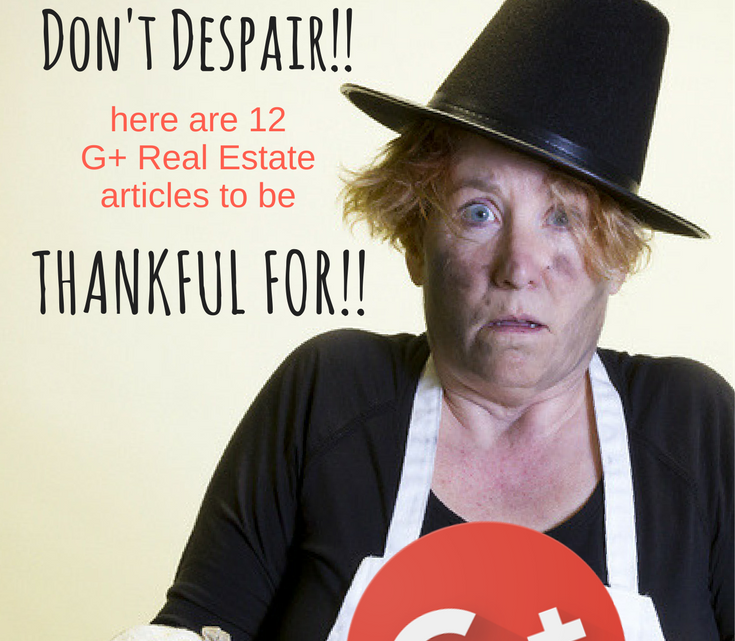 November brings a lot of great real estate articles to Google+. It has been a quite a task paring down the best of the best. To add to the mix of our regular real estate bloggers, we have also seen a lot of different writers throwing their hat into the ring. Sharon also points out some differences. First a condominium usually has a homeowner’s association that governs what happens around the condo project. You as an owner own a piece of the whole and there is a structure in place to keep it running smoothly. With common ownership there also comes rules so everyone can peacefully enjoy the complex. Know what you are getting into before taking advantage of buying a condo. 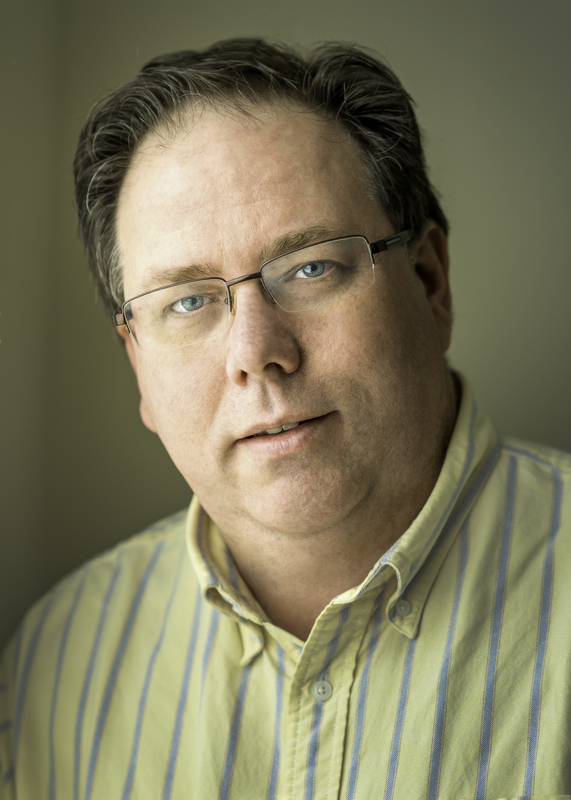 This month Joe Boylan discusses seller agency. What can a sellers agent do for you? In many states it can be common practice for a real estate agent to list a home as a Seller’s Agent or a Transactional Agent. Joe gives some real life examples of why a Seller’s Agent may be a better choice than a Transactional Agent. A Seller’s Agent works for the seller and can advocate and counsel for the seller. A Transactional Agent is merely a facilitator or middle man, representing no one. A Seller’s Agent can certainly provide you with a higher level of service adding value to a complex process. Paul Sian addresses buying an older home in his article this month. In many parts of the country you might be looking at an older home to purchase. While a pre-1940 to1950’s home can come with a ton of unique characteristics, it can also come with issues that come with older homes, which you won’t find in newer construction. Year after year building codes get more stringent and material get better and better. When considering an older home pay close attention to the homes plumbing and electrical system. Many of the components can be outdated and may even be a safety issue. And, speaking of safety, you may have to worry about lead paint and asbestos as well. Both materials are no longer used because of the health concerns associated with them. Lastly, newer homes are far more energy efficient and Paul points out that you will want to take a close look at an older homes efficiency before purchasing. Lack of insulation, old single pane windows and more can drive up those energy costs. Buying a home for the first time can be quite an adventure. It is a process filled with a ton of emotions. The ups and downs can be incredible. One the one hand buying a home for the first time is incredibly exciting, while on the other hand can be extremely stressful. The stress level can be taken to a new level, especially when there are mistakes being made. In his article over at Maximum Real Estate Exposure, Luke Skar, provides some outstanding mortgage tips for first time buyers. Any first timer reading this is sure to glean a great tip or two. One thing I would like to emphasize is that having a top shelf mortgage broker and real estate agent can really be beneficial when you are buying for the first time. The advice you get will be invaluable. If you are going to be buying a home make sure you check out these timely mortgage tips! Kevin Vitali point out in this month’s article that price determines many aspects of the home selling process. Usually first and foremost in a home seller’s mind is getting the most amount of money for their home. But price can affect many aspects of your homes sale. Often when overpriced a seller gets stressed and aggravated and nothing seems to be going right. There could be a lack of showings, poor feedback and your probably not showing your house to the true buyers of your home. Get your home in the fair market value range and a seller will see things change, showings will pick up, feedback will change and when you do get an offer, negotiations will go smoother as well as the home inspection. The price you choose to list your home can set the whole tone through the sale of your home. How Accurate are Those Real Estate Statistics? Conor MacEvilly tackles the question of how accurate are those real estate market reports? It is common for local real estate brokerages or agents to post monthly market reports on their target community or communities. But Conor questions the validity of the accuracy of these market reports. What he points out is some can be accurate and some not so much. What is the difference? Typically, the amount of data that is behind the report. The more homes and the longer the period of time reported will generally have an impact over the accuracy. 9 homes that sold over a one month period, is probably not enough data to get an accurate picture of what is really going on in your local real estate market. Before believing the data find out what is behind the data! Does selling your home during the holiday season make sense? Don’t buyers forget about buying a home during this time? Isn’t the spring a much better time to sell a home? Won’t my home just sit on the market with no activity? These are the questions that many homeowners have when it comes to selling a home during the holidays. Depending on where you are located it is actually a myth that there are no buyers looking for homes at this time. In fact, those buyers who are looking are very serious about finding a home! Take a look as Petra Norris shares some great tips for selling your property during the holiday season. We love our pets! But buying or moving with a pet can present some challenges as Maria Mastrolonardo points out. First if you are thinking about moving to a condo, make sure you understand the pet policies. Some complexes restrict the size and type, while other do not allow pets at all! Don’t make a purchase without checking first. If you are moving to a new neighborhood think about if your new yard will have enough room for your furry friends exercise. If not, is there an easy way to walk them or are there local dog parks? What about nearby services for your pet? Vets, dog walking, boarding…. Check into how easy pet services will be to secure when you are considering relocating. Avoid the I should of could of…… when buying a home with Lynn Pineda’s article. Lynn covers how to make the most of your home purchase and avoid buyer’s remorse . Stop second guessing after the fact. Buying a home is a big deal. One point, Lynn points out is avoid buying directly from the listing agent. Many buyers think they can save money by going directly to the listing agent. Yet this is not true, the seller still pays the same commission. No money is saved for anyone. And, the buyer had no one to counsel and advise them through their purchase. Many issues can be resolved with doubts and fears alleviated by having good representation from a buyer’s agent. Knowing when you don’t know what you don’t know is the first step…. But realize there is someone who does know. A buyer’s agent. Don’t get caught saying I wish I had only known after your purchase your home. Michelle Gibson tells us that preparing your home for sale is just as important as pricing it properly. There are certainly many things you can do to make your home more appealing and increase its value. But often when prepping your home for sale, it is the sprucing up and the small things that make a difference. Very rarely does a full remodel of a kitchen or a bath pay off with huge dividends. Major renovations or remodels usually recoup pennies on the dollar. Michelle discusses the little things that can make a difference. Maybe you can transform an outdated kitchen with a new counter top and some new faucets and light fixtures. Of course, don’t forget the basics of fresh paint, de-cluttering and a deep clean. And of course, consult your local real estate agent before rolling up your sleeves and pulling out the wallet. Don’t waste money or time on work that has no return. Anita Clark addressed living in a tiny home. With so much buzz about tiny homes learn what it is all about. Tiny homes have become part of a minimalist movement. Downsize, live with less and live with just what you need. It certainly forces minimalism upon you. A tiny home is roughly described as being 400 square feet or less. They can be mobile on wheels or stationary on a foundation. That gives you the space of maybe 2 rooms in a larger home…. But don’t forget you have to include a bathroom a kitchen and storage as well!! So, what will it take to live in a tiny home? What are some of the hurdles to jump to make your tiny home a reality? Find out with Anita’s article on tiny homes. Ellen Pitts has gone out and asked some of the top agents in the country for marketing tips that produce top dollar for your home. The number one response was your online image. First and fore most your online image starts with high quality real estate photos. Your homes persona is created by the image your project with your homes photographs. From there top agents leverage the internet to promote your home. From the MLS to social media, the key is to compel the buyers to schedule a personal showing. Today’s buyers can hide behind a computer until they find a home they want to see. Your online presence is vital in capturing the attention of the home buyers. Eilleen Anderson wraps up this month’s articles with tips for staging your home for a quick sale. Preparing your home is a vital step in getting your home sold quickly and for top dollar. You can’t have it both ways… top dollar for your home, but you don’t have time to prepare it. Forego the preparation and be prepared to price it accordingly. Eilleen spends quite a bit of time discussing staging the outside of your home in her article. Don’t forget the curb appeal and the outdoor living areas. They are just important as the interior of your home. Along with the article is some great before and after shots highlighting the differences staging can make. I especially love the curb appeal shot of her own home and the transformation that was made. The change in paint color alone makes the house stand out. Thanks for reading and happy house hunting and house selling! The best of Google Plus real estate from October 2017. The best of Google Plus real estate from September 2017. Take a look at these previous best of Google Plus articles to get more insight into buying and selling a home! 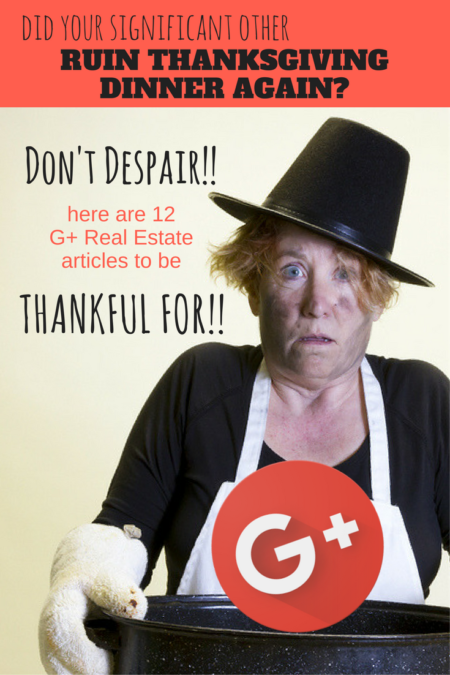 About the author: Kevin Vitali has provided this months round up of G+ Real Estate Articles. 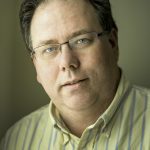 Kevin has been a full time agent for over 16 years servicing the Tewksbury Real Estate market and the surrounding areas of Essex and Northern Middlesex Counties Massachusetts. If you are wanting to buy or sell a home call 978-360-0422.